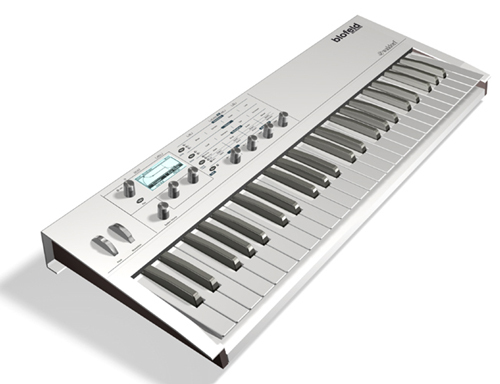 Forum: Waldorf Blofeld Keyboard Version..
60 Megabyte sample memory – really?? Check this s.o.o.n. there rest is about the Standard Blofeld Features. 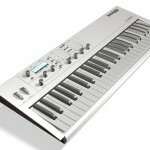 4 Octave KB: Nice, why not 3?? 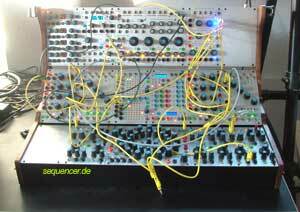 Zurück Synthesizer Magazin – Ausgabe 10 im Druck..
Weiter Korg Forums :: View topic – M3 spinoff?